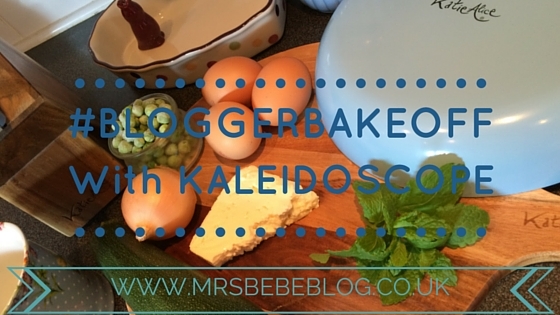 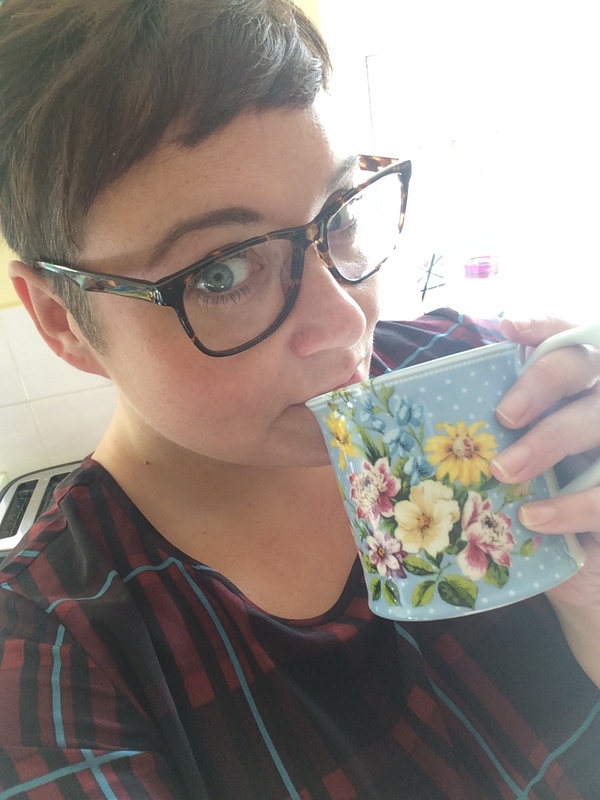 Food: Blogger Bake Off with Kaleidoscope. 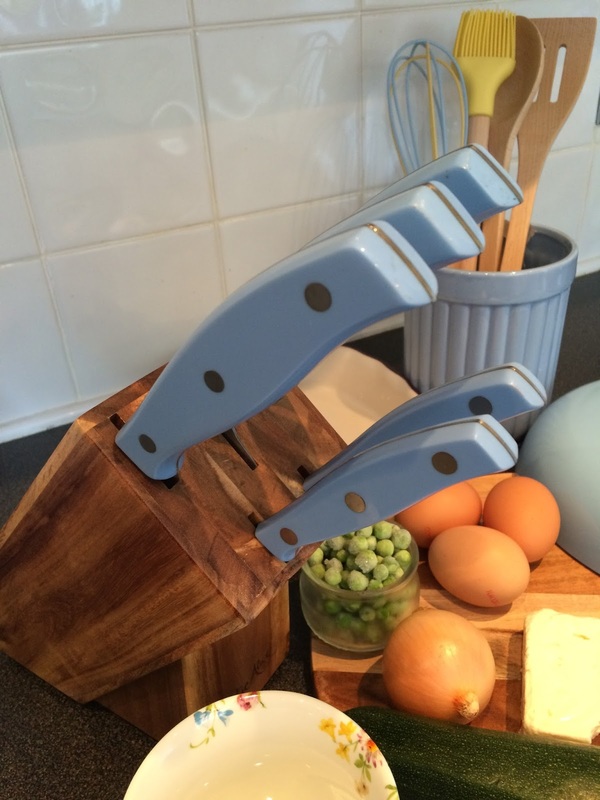 The Great British Bake Off is in full swing on our screens again and it seems like everyone is getting their bake on! I was contacted by the lovely guys at Kaleidoscope to see if I'd like to get involved in their #BloggerBakeOff challenge, erm heck yes! 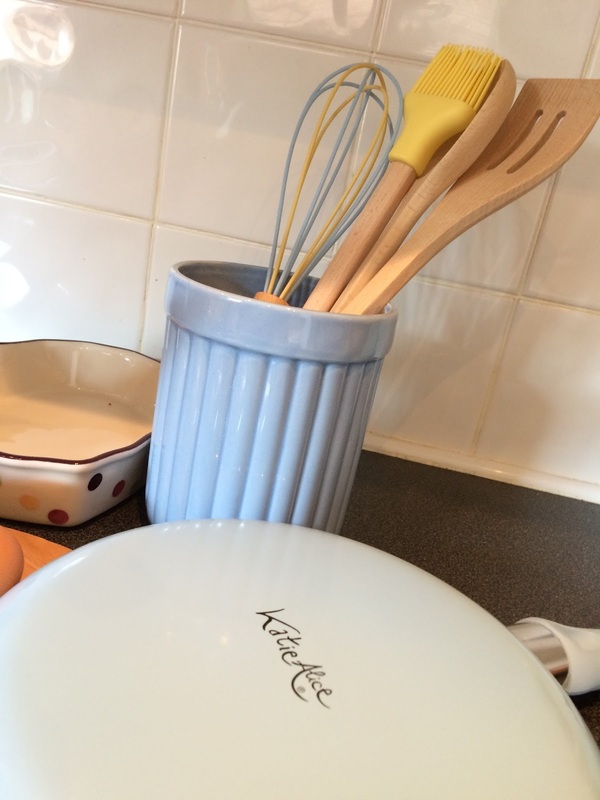 I was sent a selection of bakeware and utensils from the Katie Alice range to try out and come up with a summer inspired recipe. 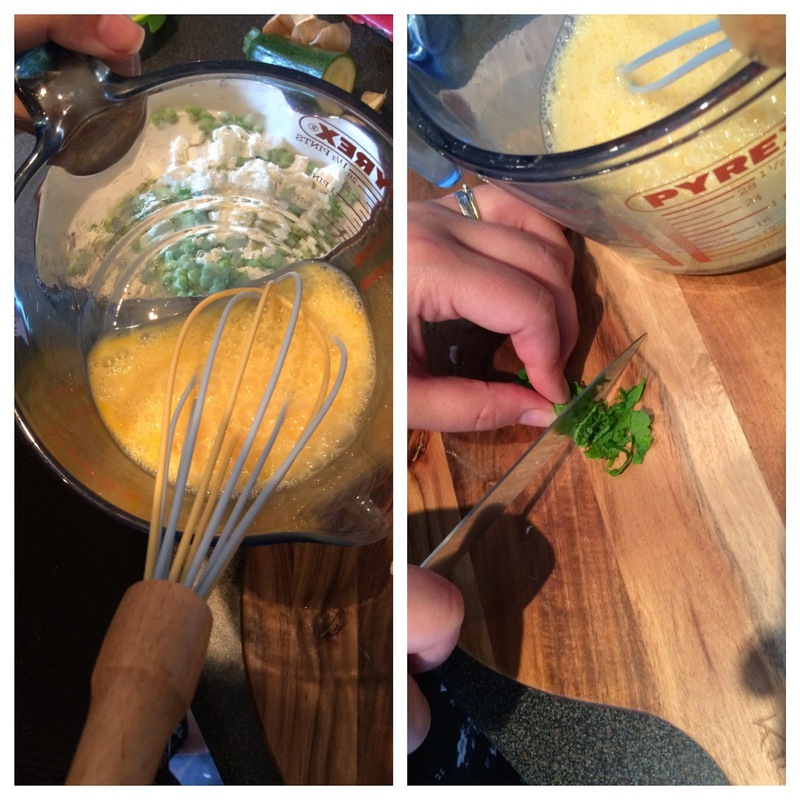 When I think of summer, I think of fresh zingy ingredients. 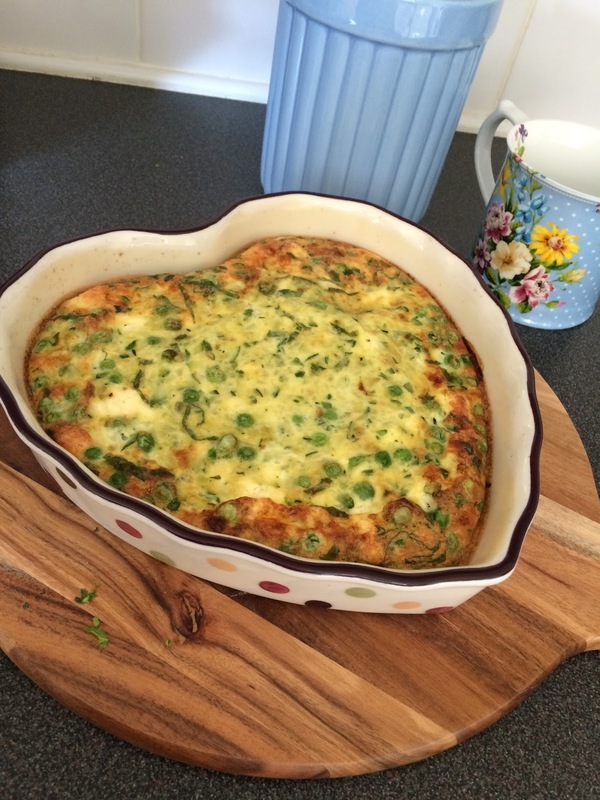 I haven't got much of a sweet tooth so I went with a savoury bake and Barnes family fave, my yummy feta and summer vegetable tortilla. 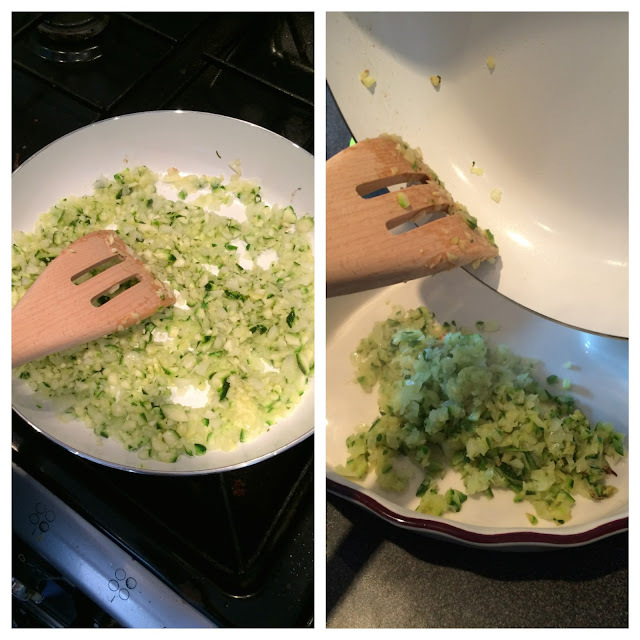 Finely chop the courgette and onion and sauté in a frying pan until translucent and add to a baking dish. 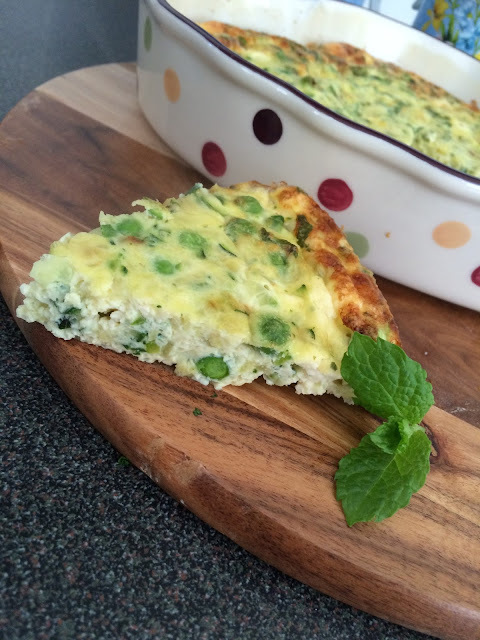 Crumble the feta, and add the frozen peas to the dish too. 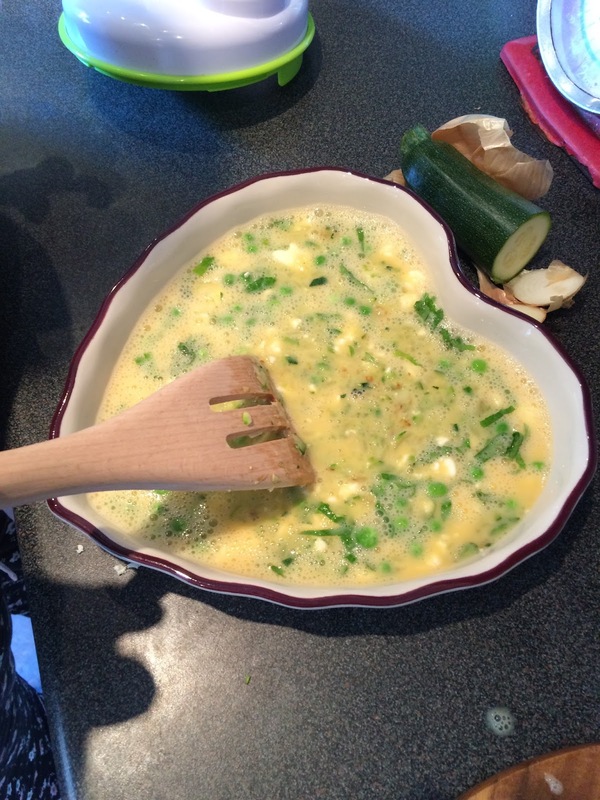 In a separate bowl or jug, whisk the eggs and add to the baking dish. Finely chop the mint and carefully stir the whole mixture. Slice yourself a nice chunk and serve with a big side salad and a nice glass of something fizzy!